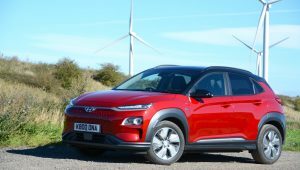 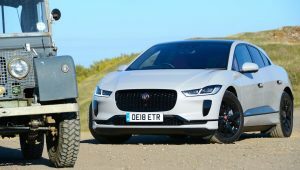 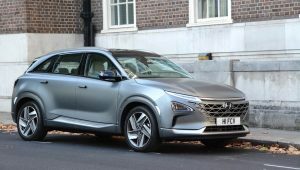 The Hyundai NEXO is a Hydrogen Fuel Cell vehicle, meaning that it’s an EV that generates its own electricity onboard from hydrogen rather than needing to plug it in to charge it, and refuelling takes just five minutes. 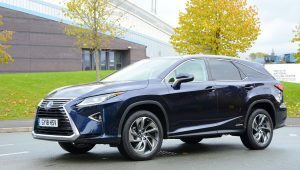 The Lexus RX450h L is a 7-seater petrol-electric hybrid with a focus on luxury, performance and refinement. 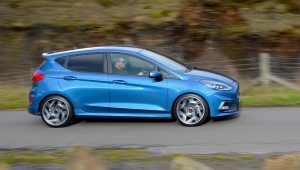 The Ford Fiesta ST offers fun combined with a 47mpg official economy figure – in other words, it’s exactly what we’re searching for – a great driving experience and efficiency. 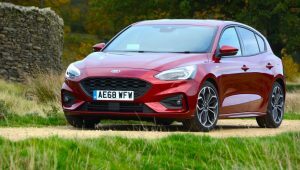 The Ford Focus has been the go to family hatch for keen drivers for over 20 years, but can the fourth generation uphold family honour? 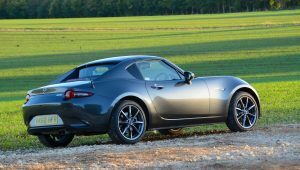 The 2019 Model Year Mazda MX-5 RF has one main change compared to the previous version, which is more power – 184ps compared to the previous 160ps – this doesn’t sound like much of a update, but few other changes were needed. 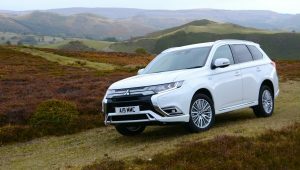 The Mitsubishi Outlander PHEV has been revised for 2019 and it’s now more economical thanks to a larger battery and new petrol engine – and it’s also better to drive. 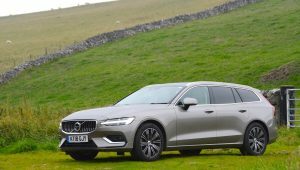 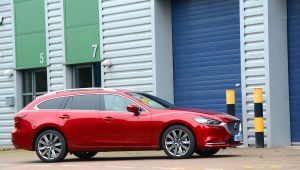 The Volvo V60 is a very desirable car; it looks good on the outside, and it has a modern and stylish interior environment – the question is whether you opt for this D4 diesel powertrain.